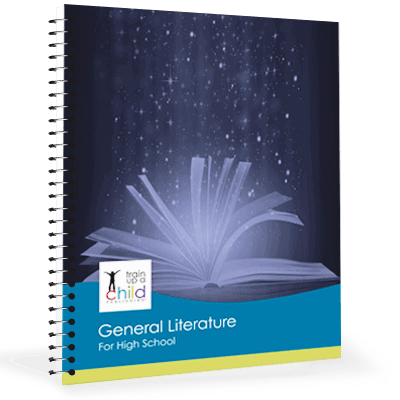 Our World History I Teacher’s Guide is 191 pages, printed black and white and coil bound. It’s also available as an immediate digital download, which is in color. YAY! 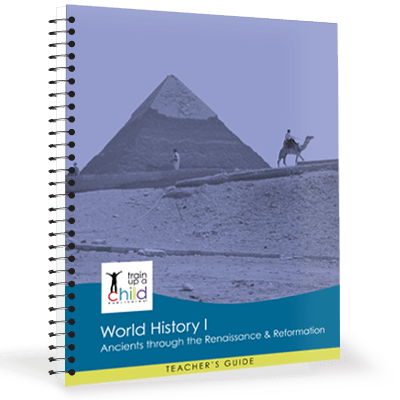 This popular companion to our World History I: Ancients through the Renaissance and Reformation gives you everything you need to provide a customized learning experience to your student, evaluate his school work, and help prepare him for college level world history studies. 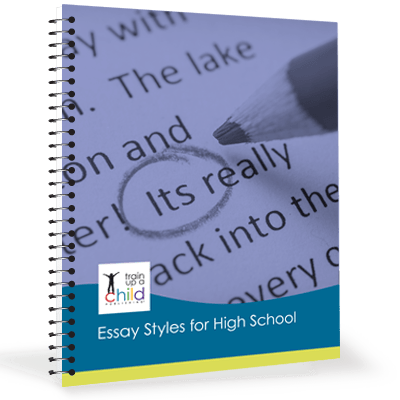 a special section on high school writing, refreshing you on the writing process and the different types of essays that could be assigned in our World History I course. 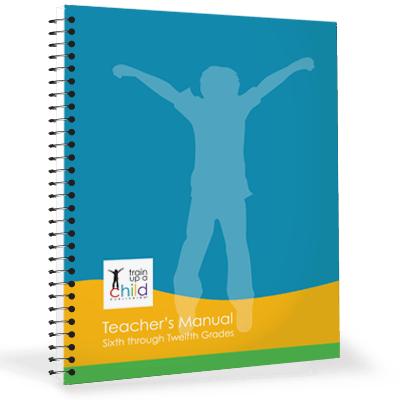 detailed rubrics that take the guesswork out of assigning tasks, making sure your student understands exactly what you want him to do and tells you precisely how to evaluate his work, down to how to calculate a grade. discussion/narration prompts, the answers to discussion and short answer questions, teacher keys and useful background information — all to make your job easier to teach and grade your student. 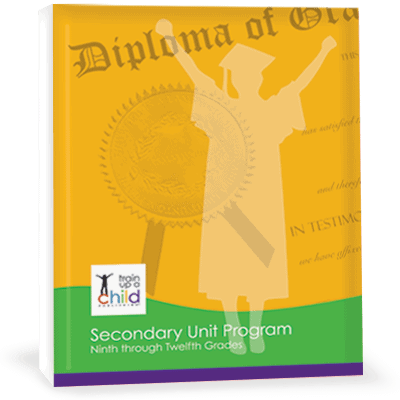 appendices including timeline templates, map ideas, mini-research topics, graphic organizers, all at your fingertips! Read more about our other history, literature and composition courses as well as other English electives.